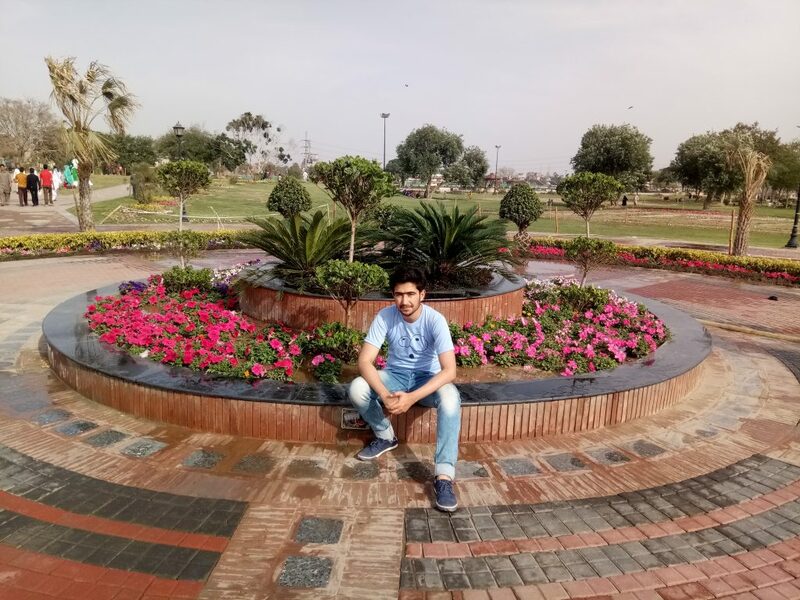 Jahanzaib Khan is a Pakistani Internet Millionaire and Best Known for being the Founder and Chairman of JahaSoft.pk – The top #1 platform which helps traditional business, generate more revenue and customers. 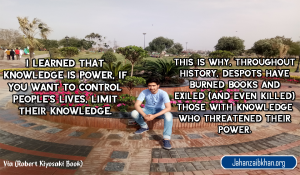 Mr. Jahanzaib Khan is running several successful businesses online, He is the first blogger from Balochistan, who made millions from blogging and changed his life, with the help of this new innovative technologies and Internet. Mr. Jahanzaib is now developing a platform that helps specially the people of Balochistan to develop high income skills, with the help of Internet. 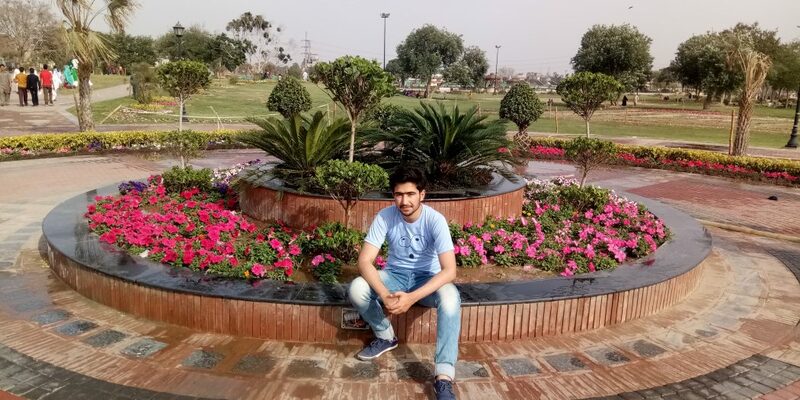 Mr. Jahanzaib is currently running a company that helps businesses, Education Sectors, Organization etc, to go digital and unlock more opportunities within online world. Mr. Khan Company ‘JahaSoft’, provides services, like Web Development, Digital Marketing not only within Balochistan but all around the world. Mr. Khan has recently launched a company in 2019, Named: Quettawaly.com, which helps the talented individuals of Balochistan to get Featured in different social media platforms and get support from online community. Quettawaly website, app and social media pages, helps these individuals to get listed into the platform. Mr. Khan is the youngest self made internet millionaire from Quetta,Pakistan. Who is trying to digitalize Balochistan, and bring more people into IT (information and Technology) and change life. Together We Can Change Baluchistan!